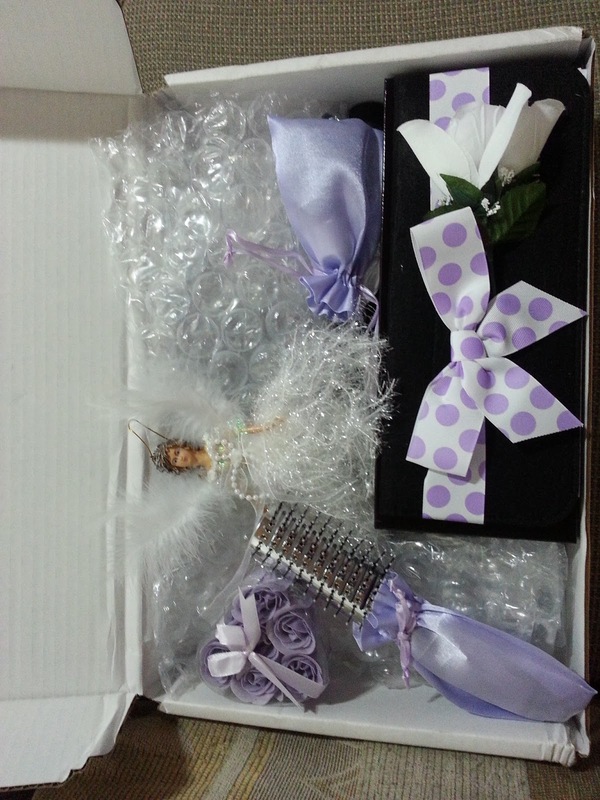 These are a few pictures of what I got in my box from Misikko. It has been used once on my leave out when I wore a half wig two weeks ago. I ordered my flat iron in May but did not receive it until June because my shipping company took their time getting it to me. I am in the market for a new shipping company or sky box, if any of you ladies in Trinbago know of any please share. i am so jealous! 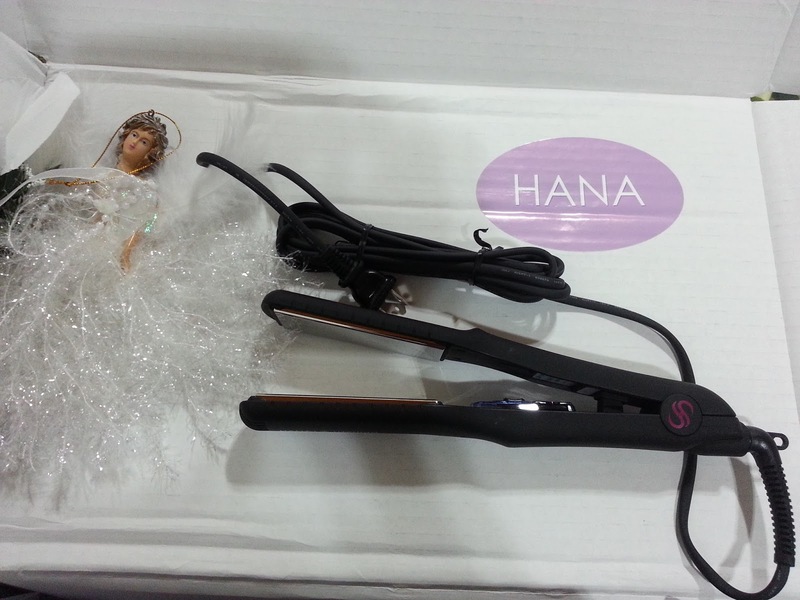 which hana flat iron did you get? and how much was it to bring it down to trini? oh please do a review! I got the 1.5" Titanium, I paid around TT $140 to clear it, I will check the exact figure when doing my review. 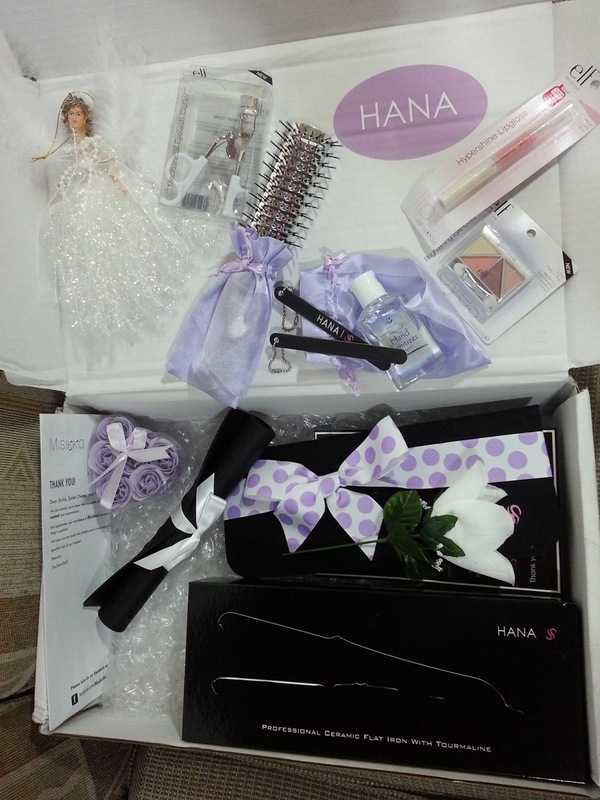 That price is not the norm, as you can see, that box was big for just a flat iron so I won't depend on it. Do you ever intend to get one? I do, but nothing jumped out at me on my last trip to pick up one.